We provide high quality services for over 100 landlords in the metrowest and northwest area of Boston. 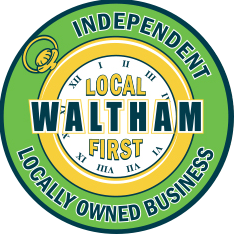 Waltham, Watertown, Arlington, Belmont, Winchester, Medford, Newton, Stoneham and Cambridge are some of the areas of our expertise. We provide superior rental services as well as full service property management. We have been delivering honest and excellent service for over 25 years. Our staff is dedicated to finding superb rental matches for both landlords and tenants. Please let us assist you with all your rental and property management needs. 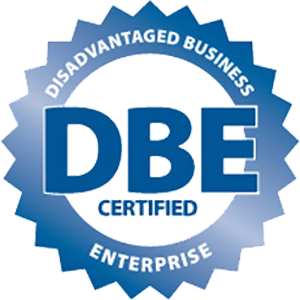 We are SOMWBA (State Office of Minority and Woman Owned Business) - SDO and DBE (Disadvantaged Business Enterprise) Certified.